Rank your website for your desired keywords, and increase the number of positive actions on your website when you show up first in Google/Bing/Yahoo! All links are PR 1-8. 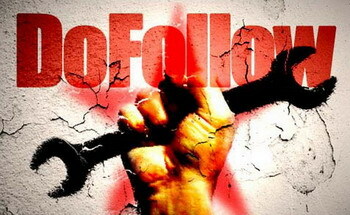 ► How important are Dofollow Backlinks? ► Why should you buy from us? 2,000+ DoFollow Backlinks is ranked 5 out of 5. Based on 2 user reviews.